Situated in the bustling Borough of Southwark, just across the Thames from the City of London, the London Bridge Hotel offers guests unique accommodation and the perfect balance between traditional comfort and the latest facilities. 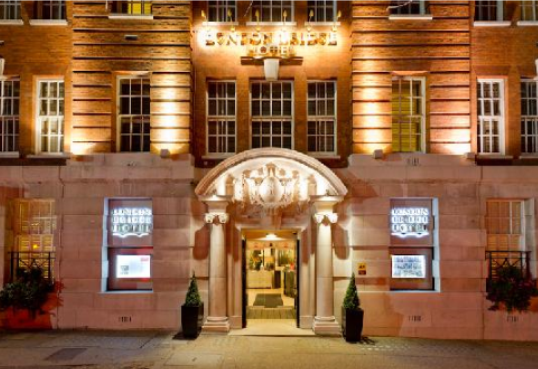 Its heritage dates back to Roman times and many of the archaeological finds unearthed during the hotel’s development are now found in the Museum of London. While completing our three-day pilgrimage between London and Canterbury, we lodge in a select group of historic country inns that create the perfect setting. The inns we choose have been praised for both the comfort of their accommodations and their historic details. 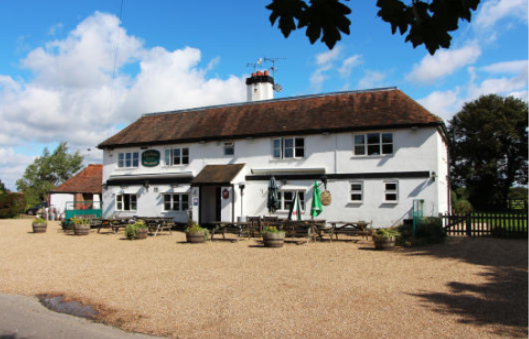 Some of them are also village pubs, not unlike what Chaucer would have envisioned for his pilgrims. 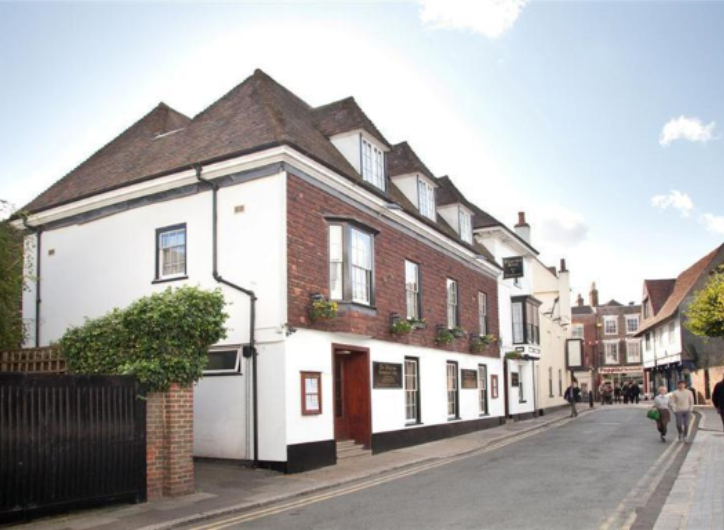 Situated within the Roman city walls of historic Canterbury, this family-run, boutique hotel dates to the 16th century. Its central location means it is only steps away from the city’s numerous attractions—including renowned Canterbury Cathedral—and makes it the perfect abode from which to visit the city and enjoy the shops, historic sites and traditional architecture.